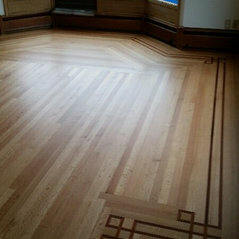 Our tradition is of good craftsmanship and and courteous service at J & J Hardwood Floors in Astoria, OR. We offer hardwoods and ceramic tiles for installation projects, and can easily update the look of your home with our choices. 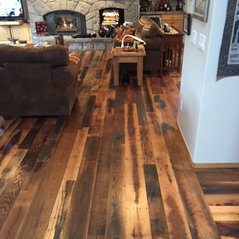 If you already have a great floor that just needs some work, we can help with that, as well. We take pride in offering you the best flooring installation around. 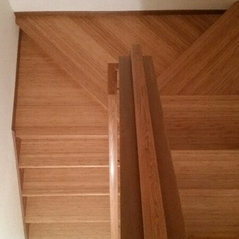 Astoria's Top Hardwood Flooring Dealer - Best of Houzz! Our floors now look great. James and his crew did an outstanding job! 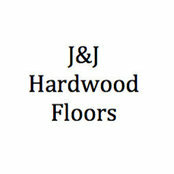 I recommend J&J Hardwood Floors to anyone needing their floors installed or refinished. 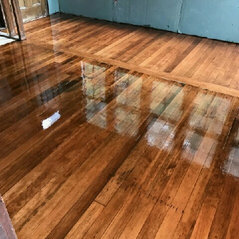 James and his crew did an awesome job repairing and refinishing my birch hardwood floor after an electrician had drilled through it.